Unity at the upcoming AU summit? 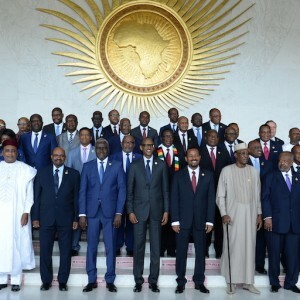 The 32nd African Union (AU) summit from 10-11 February will be held against a backdrop of serious divisions in the AU following elections in the Democratic Republic of Congo. African leaders still need to sign off on outstanding AU reforms, which will require bridging the differences between leaders and regions. The seminar talks about what to expect at the summit. It will also cover the AU’s 2019 theme: ‘The year of refugees, returnees and internally displaced persons in Africa: towards durable solutions to forced displacement’.